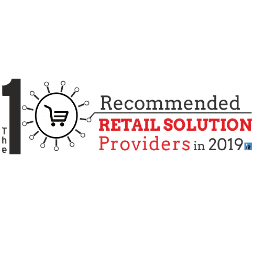 EffiaSoft is at No 1 under “The 10 Most Recommended Retail Solution Providers in 2019” by Insight Success magazine. Founded in 2012, EffiaSoft Private Limited is a Point Of Sales (POS) and Billing platform development company based out of Hyderabad, India. The company’s vision is to be omnichannel at every billing point in order to enable MSMEs to adopt technology faster by reducing the fear and cost of technology.